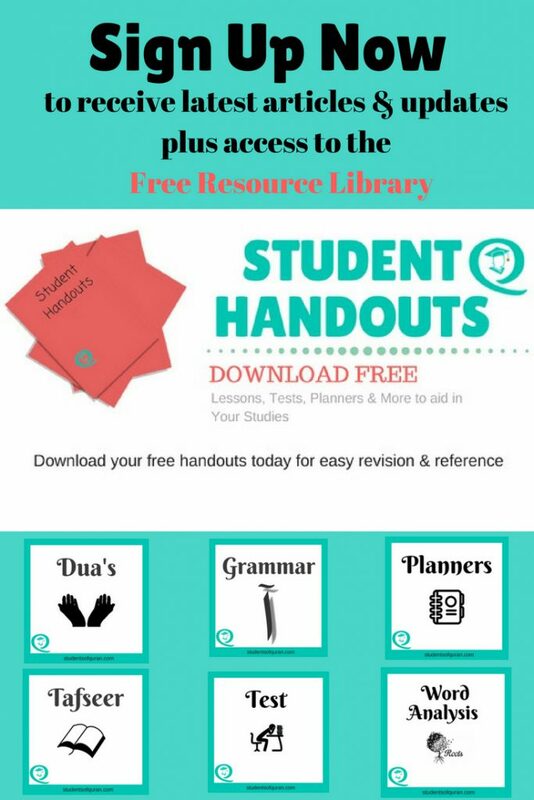 In this article, you will find useful tips and My Ramadan Quran Plan free for you to download to help you Make the Most of Ramadan The Month of Quran. Whether you are a regular student of the Quran or someone who is looking to start a relationship with the Quran there is a benefit for all. Please note that this Hadith has been accounted as a weak Hadith but according to the majority of Scholars this Hadith can be used for the sake of encouragement. The 29/30 days of Ramadan is divided into 3 stages of 10 days each. Every 10 days together is known as ‘Aashra’ and each of these stages have their own significance. 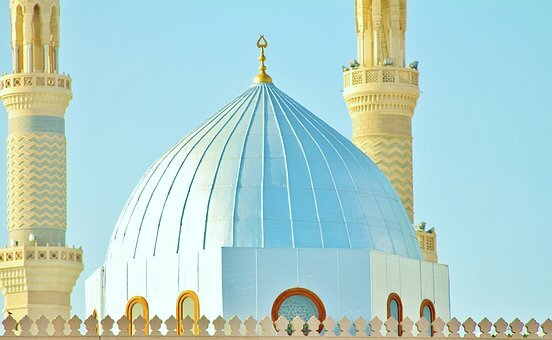 It is obligatory to fast on all days of Ramadan and indulge ourselves in lots of worship for the whole of Ramadan and not just during the last 10 days. 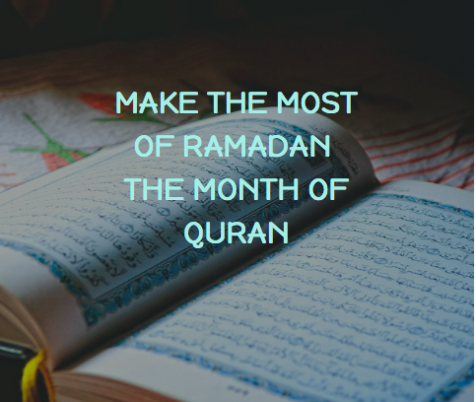 Make the Most of Ramadan The Month of Quran - The revelation of Quran was revealed and completed during the month of Ramadan hence Ramadan is known as The Month of Quran. The first revelation took place on the night of Laylat-al-Qadr. It may not be obligatory to read and finish Quran in Ramadan but it is approved of that a Muslim finishes Quran at least once in Ramadan. Following the example of Prophet Muhammed (pbuh) and the Salaf who strived to finish Quran in Ramadan. If you are not able to finish you will not gain any sin, but as a Muslim, you will lose a great deal of reward. We know our time in this Dunya is short, a believer must strive their hardest to attain as many rewards as possible. If you are not able to finish Quran during this blessed month try to read it on a daily basis to gain some reward. 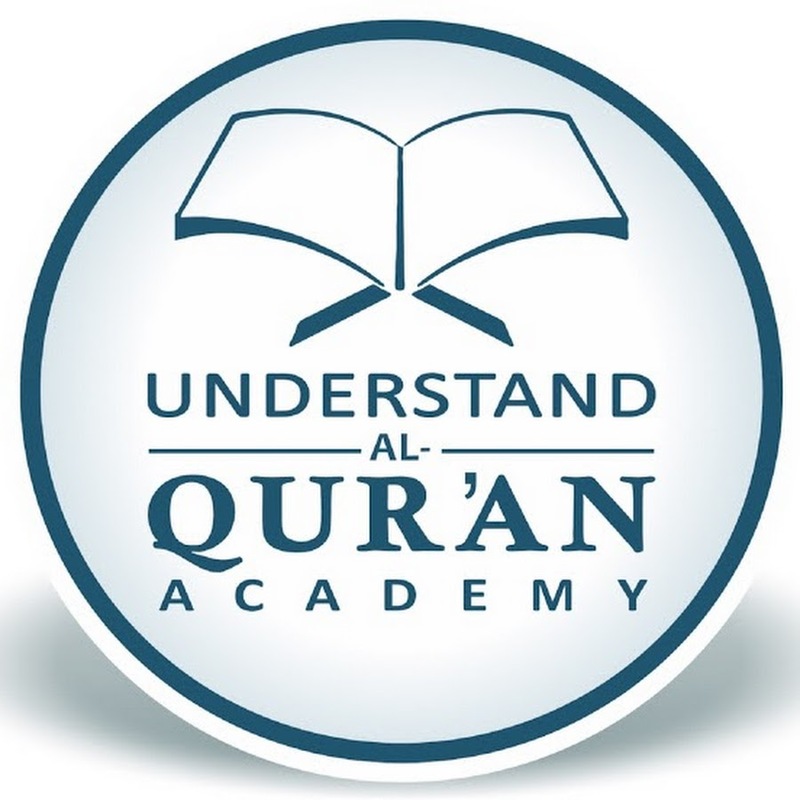 If you are a Student of Quran you will already have your regular Quran and Islamic lessons to study. You will now have to combine completing your studies with reading Quran during Ramadan. The best way for me to complete this task is in an organised manner. I will divide my Quran pages into the number of days of Ramadan. For example the Quran I will be reciting with this Ramadan contains 604 pages, so I have divided this by 29 days of Ramadan, which means I will aim to read approx 21 pages every day in order to finish the Quran. 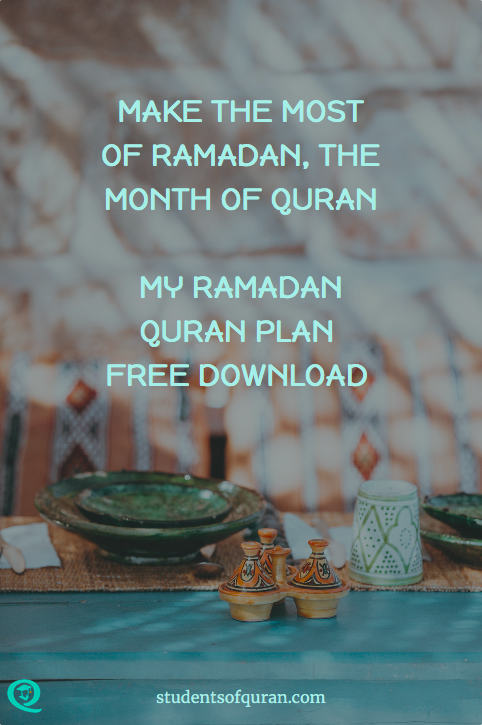 I have created My Ramadan Quran Plan which you are welcome to use. You will find it in the Free Resource Library. It is understandable that for a student it may become difficult for you to fit Quran recitation in your busy schedule. Carry a Pocket Sized Quran with you at all times so you can read between your classes. Make sure you don’t fall behind in your coursework. Set time dedicated to reciting Quran. If you are learning the Tafseer of Quran why not integrate it with Quran recitation. When you recite the verses of Quran, after each verse you will study its translation and explanation, this way you will be able to progress in both areas. What If I Fail To Complete Quran in Ramadan? As mentioned at the beginning of this article, If you were not able to complete you will not gain any sin but as a Muslim, you will lose a great deal of reward. It is understandable we may get caught up in daily tasks, work etc. Allah will best Judge by your intentions. Ask for Allah’s help and continue to complete after Ramadan. Take this Ramadan as a lesson to ensure that you do not miss out on this great reward to finish Quran for next year. On the other hand, if you know that the reason you weren’t able to finish Quran was due to procrastination then you can start working on this. Make plans to be active and productive in your day-to-day life so that when Insha Allah you reach Ramadan next year you will be able to perform more worship. With 3 kids 4 and under I really haven’t had a chance to read yet 🙁 iA I plan to do it slowly now till the end of Ramadan. I can imagine it must be difficult. I struggle and I don’t have young children. I think to reconnect with the Quran even if reading a few pages or ayets every day but consistently will be rewarded. May Allah make it easy for you. Jazak’Allah khayr for sharing such a wonderful plan for Ramadan!